I wasn't planning on sharing the makeup I'm taking to my trip to New York City but very last minute I decided to go on ahead and make a separate post for it. A lot of the products I travel with tend to change over time and at this point, I carry the least amount than ever before. (I expect this to be a quick and to the point kind of post!) In this post I wanted you guys, of course, to join me as I pack my makeup for my trip but to also show you all my essential makeup line-up. Pack With Me For New York! Today's post is definitely an exciting one, Rudy and I are finally heading to our long-awaited Honeymoon! Actually, once you are reading this we would have already arrived in New York City! Ever since I was young I always knew I wanted to visit New York. It was a dream I never really thought would happen so I'm beyond ecstatic to finally be visiting. Pack with me videos are some of my favorite kinds to watch. In the past, I've shared a few packing related posts and they were so much fun for me to create. 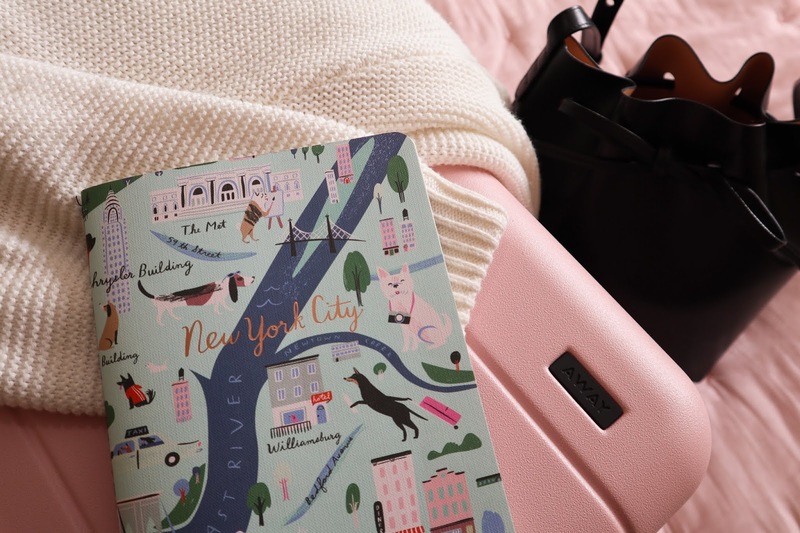 In this post, join me as I pack for New York featuring some of my essentials, what I'll carry in-flight with me, and just a looksy at what exactly I'll be taking along with me! Welcome to another one of my Food Series post! 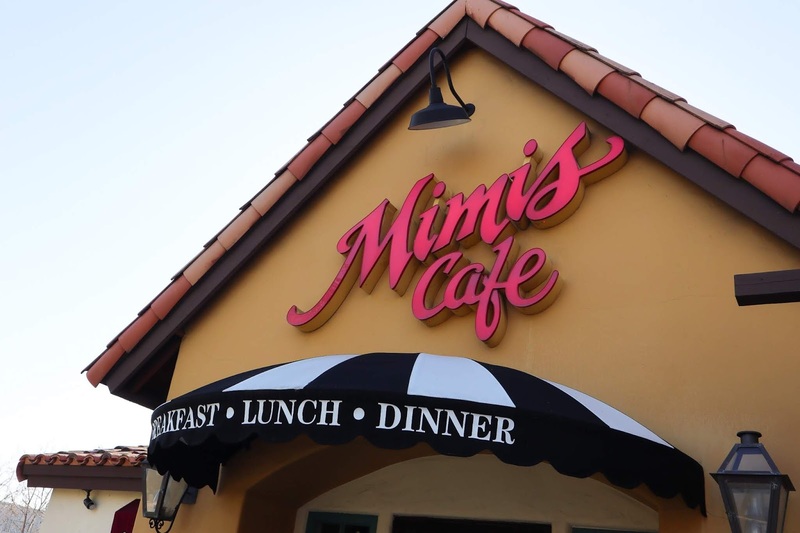 In today's post, we are visiting one of my all-time favorite breakfast spots called Mimi's Cafe. I have been going to this cute café for years now. They serve some of the best muffins, mimosas, and omelets. This restaurant is so cute and has such a fun French vibe. You can find tons of restaurants located all throughout California. Now let's step inside and see what's on the menu. I love wearing perfumes. There's something about using smelling a specific scent and brings back memories from previous times that I absolutely love. In the last couple of years, my love for Jo Malone London colognes grew tremendously. What started with me only owning two scents quickly grew to me owning over a dozen colognes. 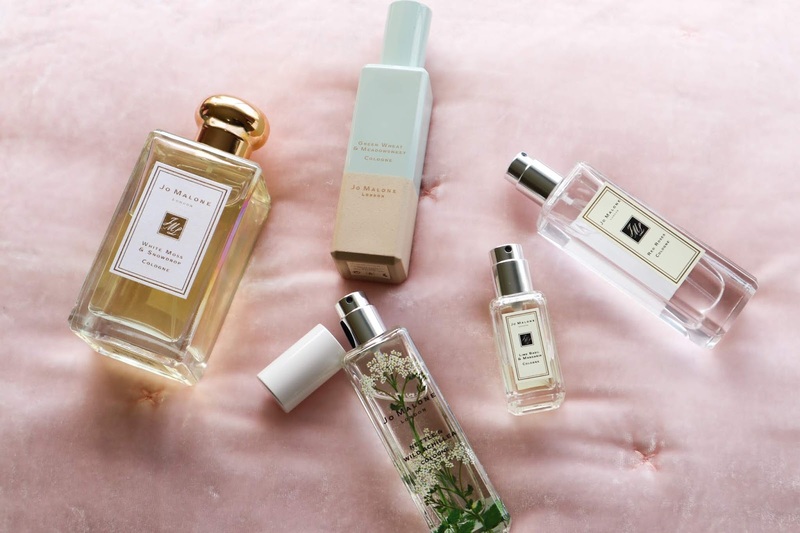 I can without a doubt say that Jo Malone is my favorite cologne brand so I wanted to share with you my collection of fragrances. Starting in the order of when each fragrance was purchased, let's begin!